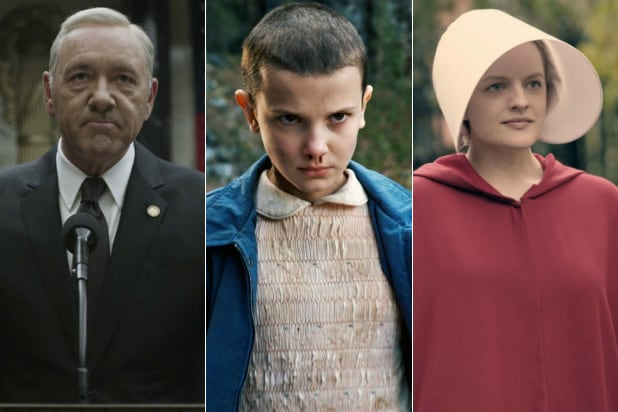 At long last, we finally have an idea of how many viewers Amazon is pulling in with its Prime Video service — and it’s less than half as many as industry leader Netflix. The tech juggernaut has about 26 million Prime subscribers who stream video content in the U.S., according to internal documents shared by Reuters on Thursday. Amazon has been infamously tight-lipped on how many Prime accounts it has — and what portion of those use the video streaming service as oppose to perks like free two-day shipping on a swath of products. For comparison, Netflix has more than 54 million domestic subscribers, and 117.6 million worldwide. Hulu had 17 million viewers paying for on-demand and live TV at the end of 2017. Internal documents revealed “The Man in the High Castle,” an alternate-reality series that imagines taht Germany won World War II, netted “1.15 new subscribers worldwide based on Amazon’s accounting.” The show had 8 million viewers overall for its first season as of early last year, according to Reuters. A rep for the company did not respond to TheWrap’s request for comment. Amazon has been heavily investing in TV and movies, earmarking $5 billion per year for original content. The Seattle-based company broke through in Hollywood with “Transparent,” becoming the first streaming service to earn a Golden Globe for Best Comedy Series in 2015. Star Jeffrey Tambor won back-to-back Emmys for his performance as a transgender woman. But the show is in flux, with Tambor fired after sexual misconduct claims last fall, and a meager 1.3 million viewers streaming its third season, according to internal documents. There’s a reason Amazon is betting big on video: It keeps customers buying products within its ecosystem. Prime subscribers, paying $12.99 on a monthly basis, are more likely to buy electronics, books and toilet paper from Amazon while they’re streaming. 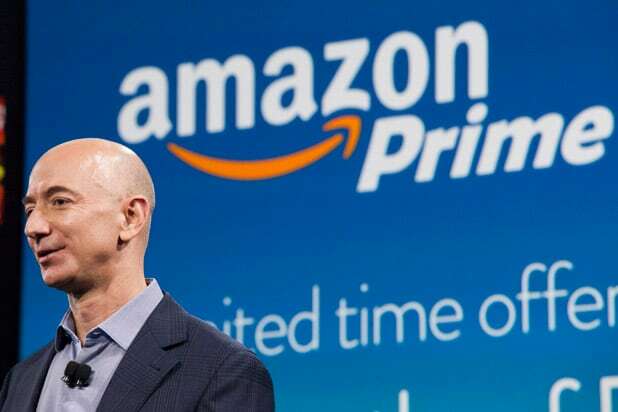 CEO Jeff Bezos explained his company’s game plan at the 2016 Code Conference.